Did you know that more than 1 billion people use Google Maps to find local businesses every single day? With more than 46% of all Google searches being used to look for local businesses, it’s no wonder that 72% of people who conduct a local search will visit a store within five miles. What does that mean for you, the local business owner? It means you’re sorely missing out on lots of local customers by not having your business on Google Maps! What’s even more interesting is the trends surrounding what people are searching. Within the past two years, there has been a whopping 900% increase in searches including the terms “near me” and “tonight/today.” With these hyper-localized search queries, your business will only show up in the search results if it is registered on Google Maps. So, if you’re not on Google Maps, but your competitor is, just imagine all those customers you could be missing out on. Don’t fret, though; we’re here to help. You can easily add your own business to Google Maps so you don’t miss your chance to show up during these local Google searches. In this article, we will go over the following sections as they relate to adding your business to Google Maps. Are you ready to start showing up when potential customers Google places? Here’s how to add your business to the map. 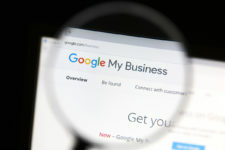 If you do not already have your business listed with Google, you will need to make an account with Google My Business. The process is free and easy; create an account at google.com/business by clicking Sign In. If you already have an account, make sure you are signed in before proceeding to the next steps. You should now be prompted to enter your business name into a box. Type it in, and click Next. You’ll then be brought to another prompt asking for your business location. Enter your country, street address, city, state, etc., and click Next. Now is the time for you to show potential customers where your business is located. Google should bring you to a screen with a map of the area you entered on the previous screen and a red pin. Zoom in to the exact location of your business, and click and drag the pin to that precise location. Any mistakes here could confuse potential customers, so make sure you get it exact! 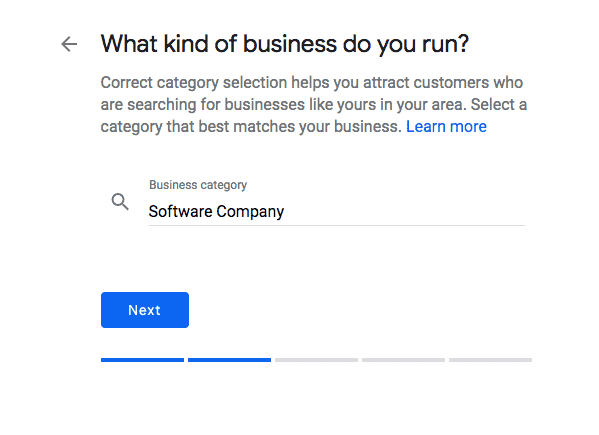 The next couple prompts should ask you for your business’s category, phone number, and website. 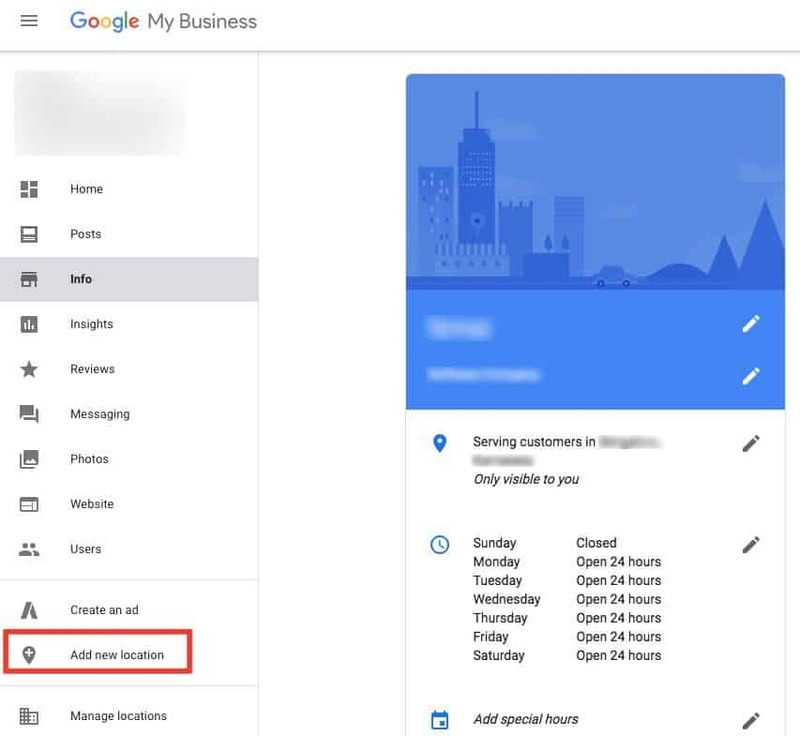 If you already have a Google My Business account, this information might already be pre-filled, but you still have the opportunity here to edit it. Continue clicking Next as you go. You’re almost there! 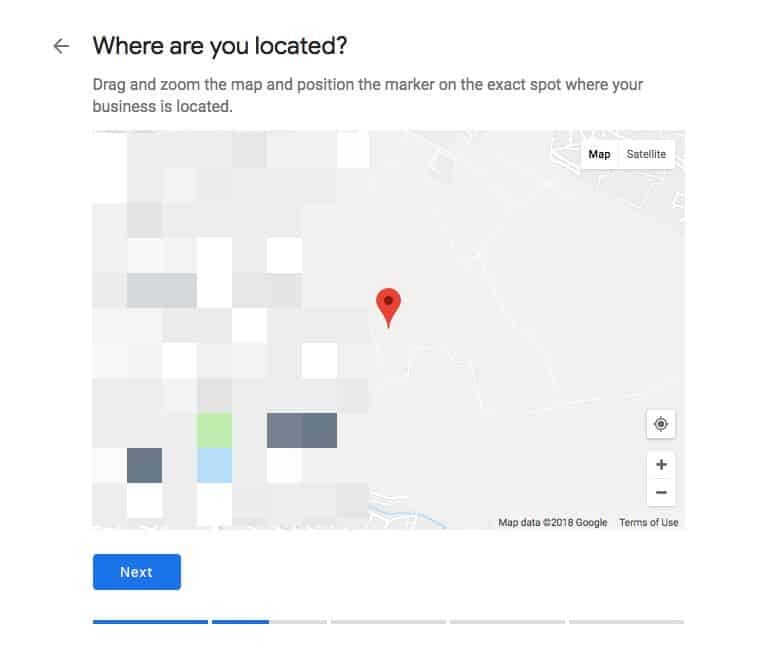 In order for Google to list your business on Maps, it needs to verify that you are the rightful owner of the business. This part will prompt a verification process that sends you a PIN to either your physical business address, your business phone number, or other methods. Choose the verification method you prefer, wait for your PIN to arrive, and enter it in your account to successfully verify your business listing. After you’ve completed the verification process, your business listing will go live on Google Maps. That means users will be able to get directions to your business, leave reviews, and view photos and other helpful details. As the owner, you will be able to create promotional posts, respond to reviews, and track analytics such as search volume and the number of times directions to your business were requested. Still, have a few questions? See below for our answers to some of the most common questions about adding your business to Google Maps. How do I see if my business already exists on Google Maps? To see if your business is already on Google Maps, go to google.com and enter your business name and city into the search bar. After clicking Search, click the tab that says Maps. You will see the map of your area with listings of similar business names. If yours does not appear, you are not on Google Maps yet. 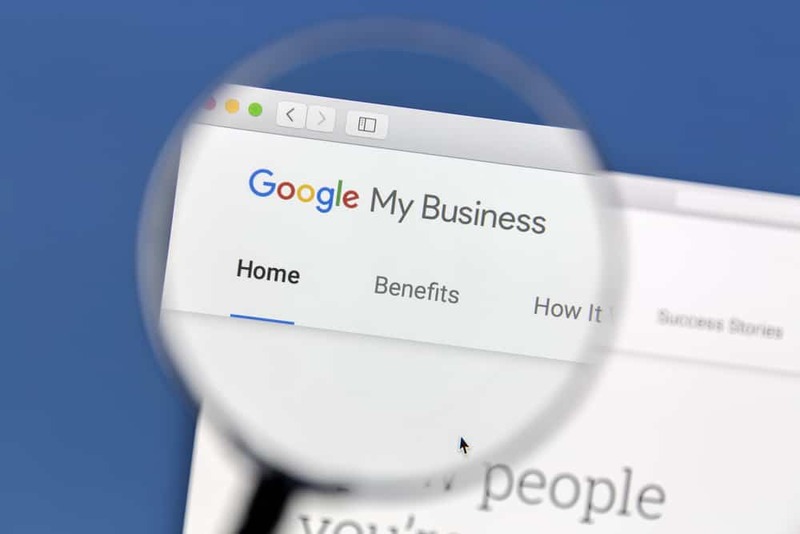 If your business does appear, but you didn’t add it yourself, follow the necessary steps to claim your business on Google to get verified access as the owner. 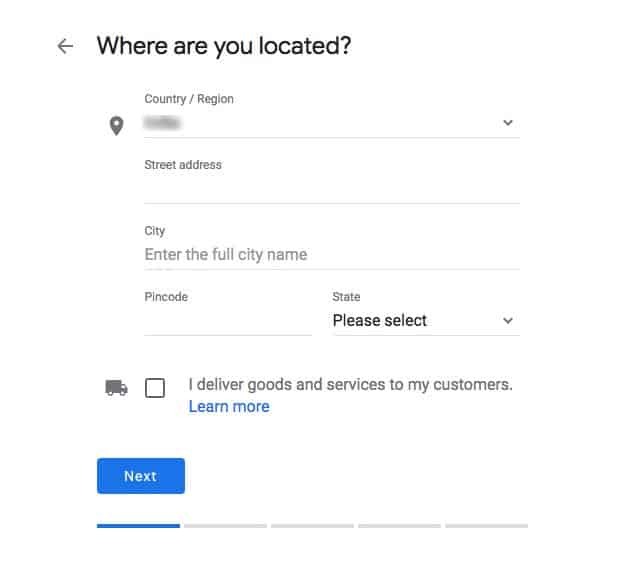 How do I add my business address to Google Maps? During the business listing process, you are prompted to enter your business address prior to pinning it on the map. Another way to add the address is to visit your Google My Business dashboard and directly edit from your homepage. You will be able to make these changes once you are the verified owner. How often does Google Maps update the street view? Google Maps can often feature real-time data, but as a general rule, you can expect the street view to be updated every one to three years. Though you’ve added your business to Google Maps, your work is not done! Now is the time to truly leverage this online presence and get those potential customers off the computer and in the door. 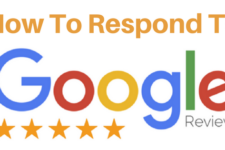 One of the most effective ways to convert these potential leads into customers is with Google reviews. 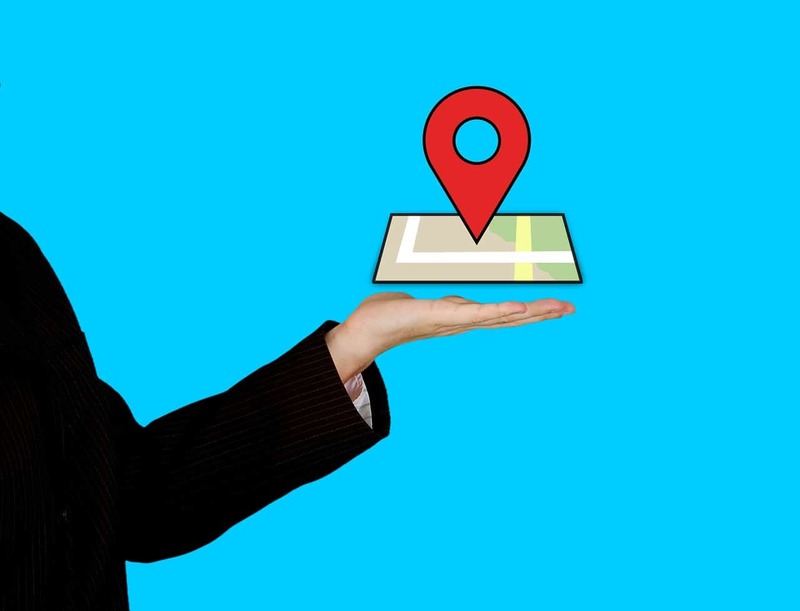 Below are a few articles we’ve written on the subject to help you make the most of your business listing on Google Maps. There is no doubting the power of Google search and what it can do for your local business. The only question is, will you use it to your advantage? 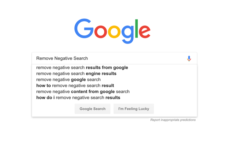 Hopefully, with the above tutorial and resources we’ve provided, you will be set to achieve even more success on local Google searches. 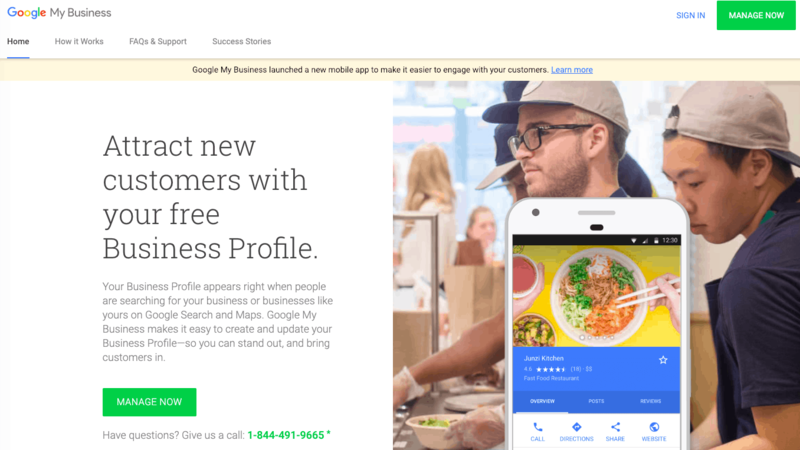 Setting up your business on Google Maps is just one of the many things you can do to help customers choose you over your competitors. Other ways to get and keep leads include easy-to-use communication tools such as live web chat and online review automation. Pair these tools with your Google business listing, and see how easy it is to boost your sales. Let Broadly help you make the most of your online presence so you can save more time and secure more leads.